That is such a beautiful bottle design — I’d like to empty it and put a flower in it! 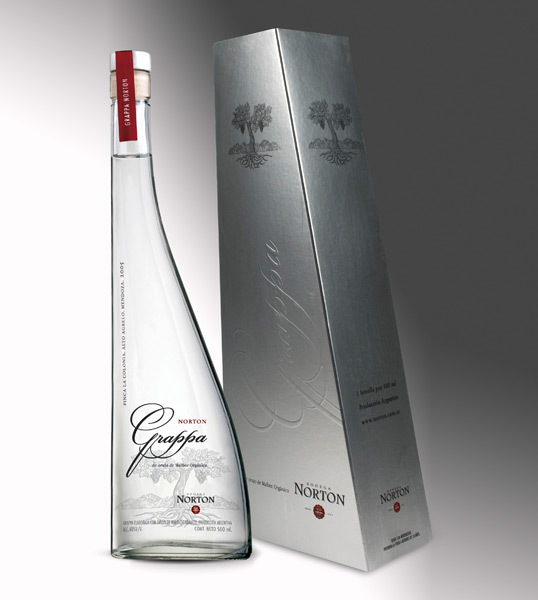 What is it about grappa that inspires sensational packaging? As a category it boasts an incredible number of spectacular packaging executions.